Thank you for your interest. Visiting our classrooms offers families a sense of our unique culture, educational curriculum, and daily routines. Please contact the lead teachers of either school/classroom respectively to schedule a tour. Typically school tours are offered at 3:15 pm by appointment only and last approximately 30-60 minutes. 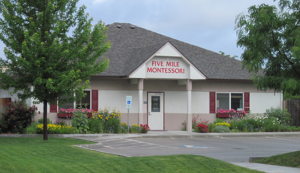 The schools are located side-by-side at 1461 and 1439 S. Weideman Avenue, nearest cross-streets are Five Mile and Overland Roads in Boise, Idaho. 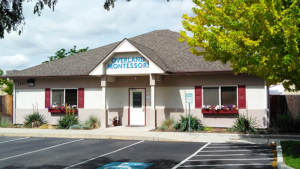 Montessori Gardens is open to the public and provides paved pathways for all levels of mobility.